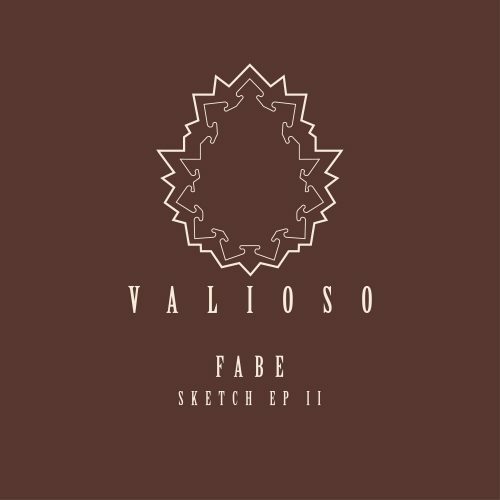 You may remember Sketch EP Part 1 by Fabe on Valioso Recordings which was his very first release in 2015 and still remains the most successfull! 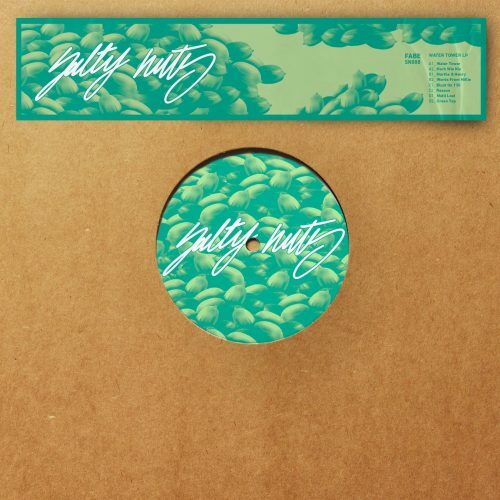 Here‘s the second part of the Sketch EP that was already supported by Arpiar at Sunwaves 23. 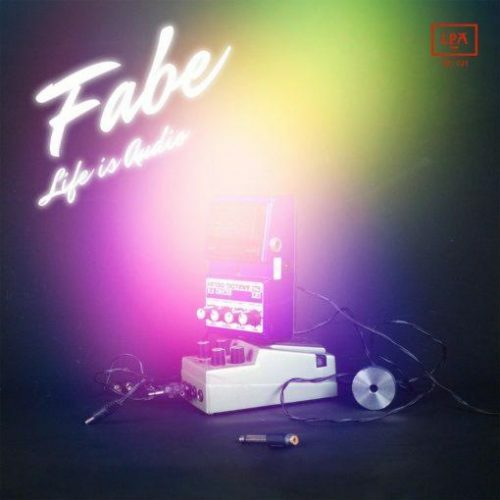 Fabe‘s intention is to carry on the sound he created with Sketch 1 and realise it in an innovative way with three new significant originals. Robin Scholz who runs the ffm label implosive inc together with Einzelkind & Randy Fox puts a new spin on the given sound. You can find his remix on the flip side. 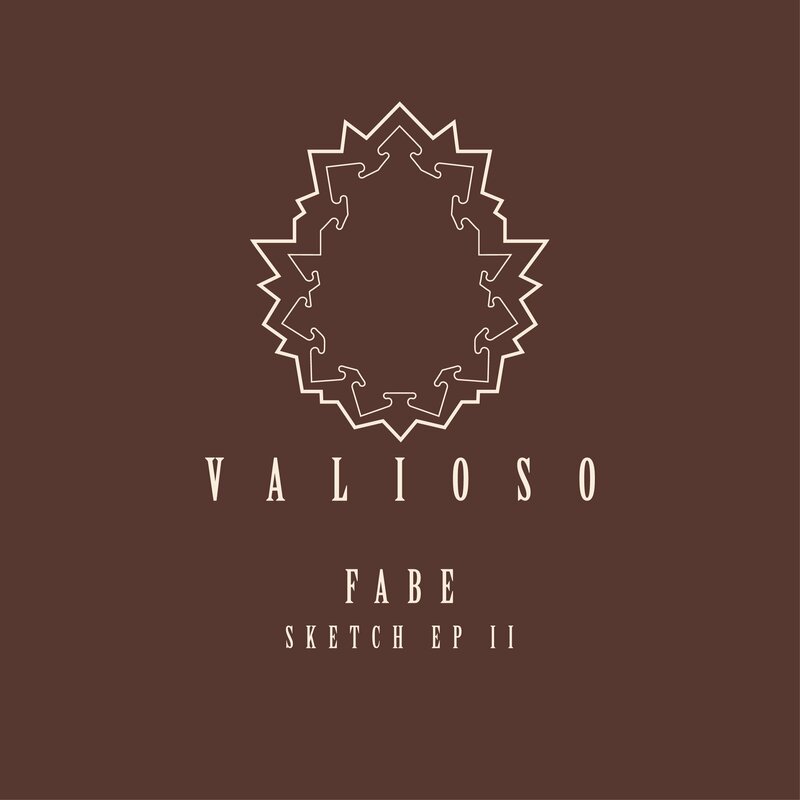 More items from " Valioso "